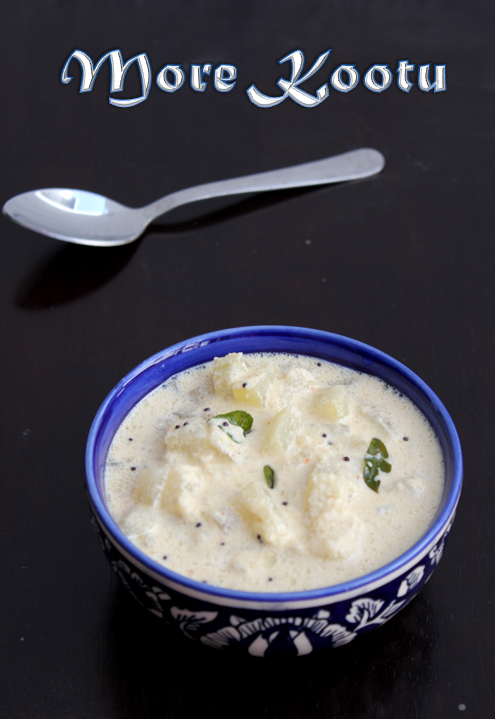 More Kootu is a coconut and yogurt based gravy with a vegetable.It is an accompaniment to all the south Indian gravies like sambar,vathakozhambu and milagu kozhambu.You can make it with vegetables like white pumpkin(poosanikkai or pooshnikkai),chow chow,cabbage,cauliflower and the most popular banana stem(vazhai thandu).
' 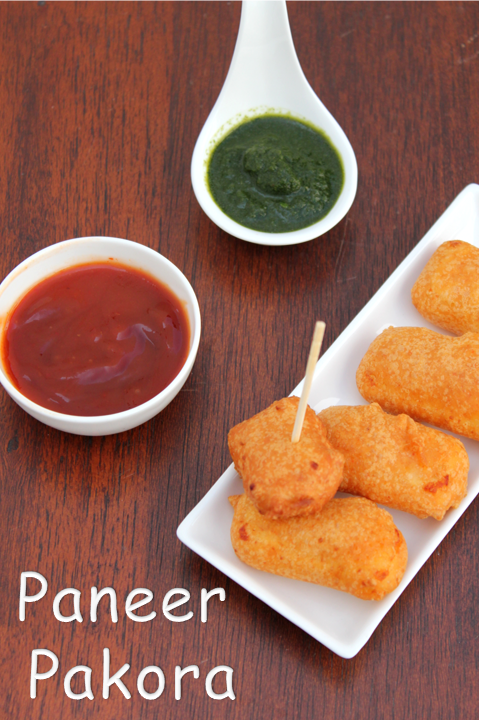 Paneer' ! You name it and kids would love it. 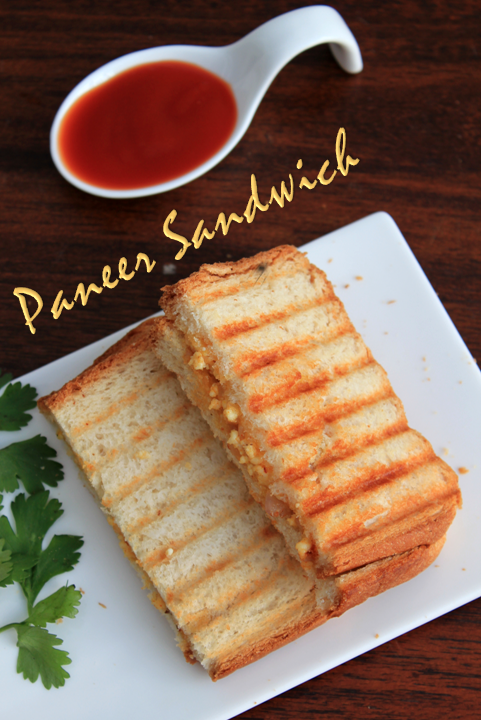 I made this easy paneer sandwich today.It is an easy, simple and kids-friendly recipe. Perfect for lunch boxes too.You can add a few more vegetables like capsicum or corn to this recipe and use the filling.With the same filling you can make chapathi rolls also. I have used a grilling sandwich toaster here. You can easily do it on a tawa on a gas stove. So what are you waiting for ?? 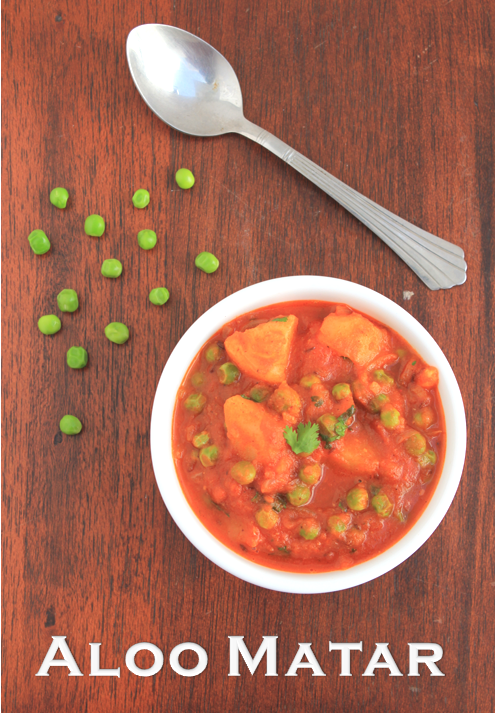 The green peas season will soon come to an end and i thought let me make and post one matar recipe before that.Aloo matar is a common subzi made in north India.It can be made easily and quickly.It is also the most comforting food you can say.When we were travelling in europe i remeber having this aloo matar with pulao packed for us specially from a restaurant. 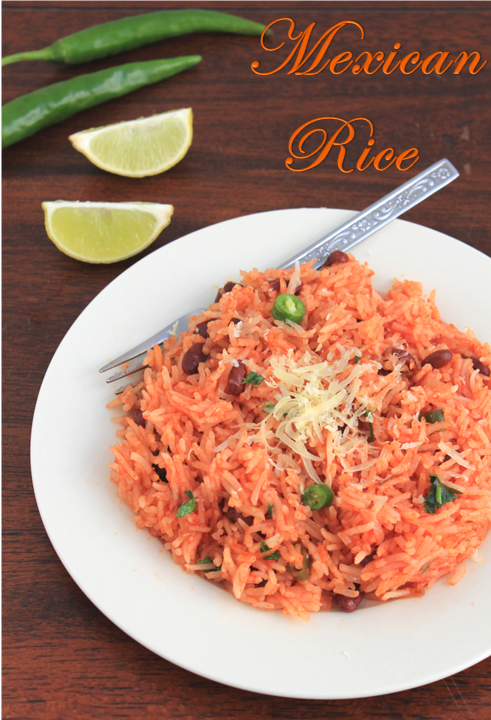 Mexican rice is a simple tomato and lemon flavored rice with kidney beans.sometimes it is also called Spanish rice in which they use saffron for colour instead of tomatoes fully.I have tried to make it with the best ingredients available in my house.You can either use tomato puree made at home or the canned tomato puree which makes it easier and faster to cook!! 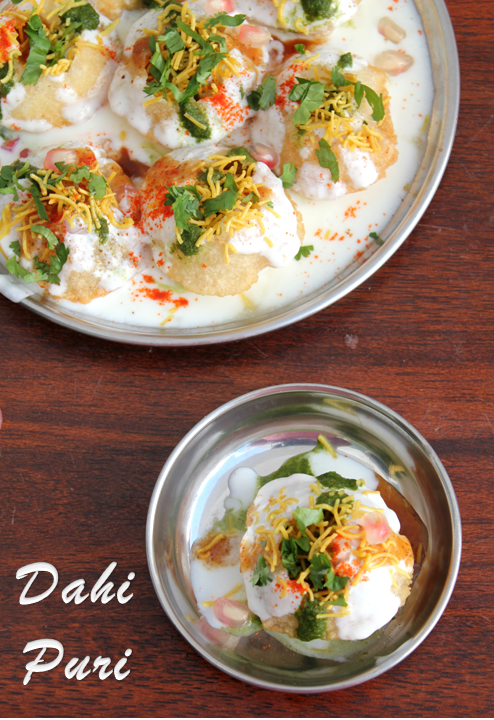 Dahi puri is a Chaat recipe made with soothing curd. It is one of our favorite chaat items, because there is sweet curd in it, which gives a soothing taste.Yes, sometimes the spice in other chaats becomes too much, so we prefer to eat Dahi puri. If you have the chutneys and a packet of puris and ready it is easy to make.You have to eat it immediately, otherwise the moisture in the chutneys and the curd will make the puris soggy. Paneer is my daughters favourite! !She loves it in any form Paneer butter masala,Muttar paneer,paneer makhani or any other dish.Most of all she loves fried pakoras and when it is paneer pakoras you don't have to ask.Today her friend is coming over for lunch to our house so i made these pakoras as starters.